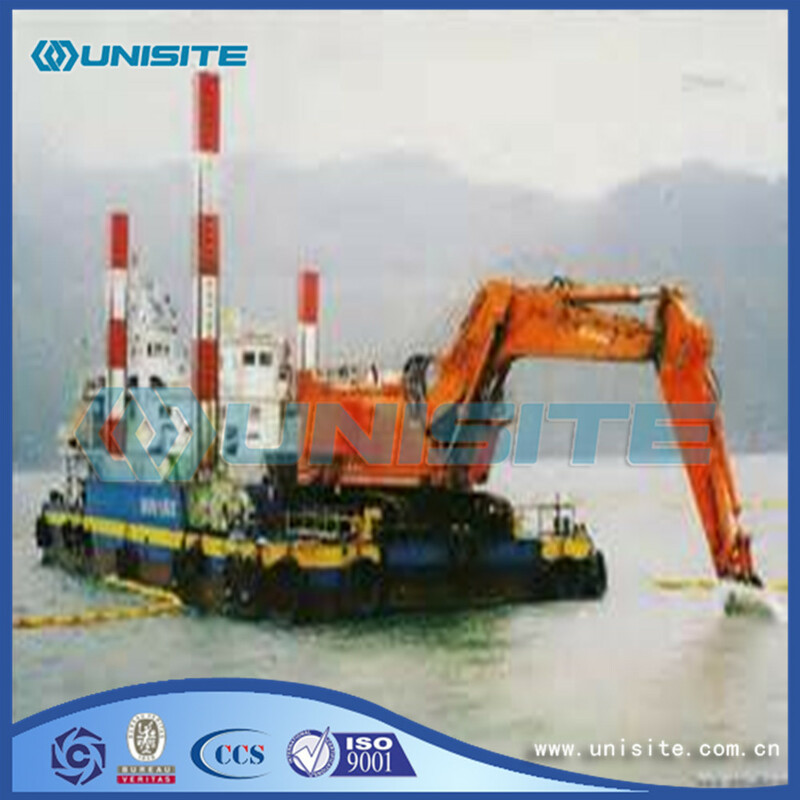 During dredging, the Dredger swings round the bow anchor by taking in or paying out the winches on board. The buckets, which are filled on the underside, are emptied on the upper side by tipping their contents into a chute along which the dredged material can slide into the barges moored alongside. The chain is driven by the so called upper tumbler at top of ladder frame, which is connected either via a belt to the diesel or directly to an electro motor or hydro-motor. 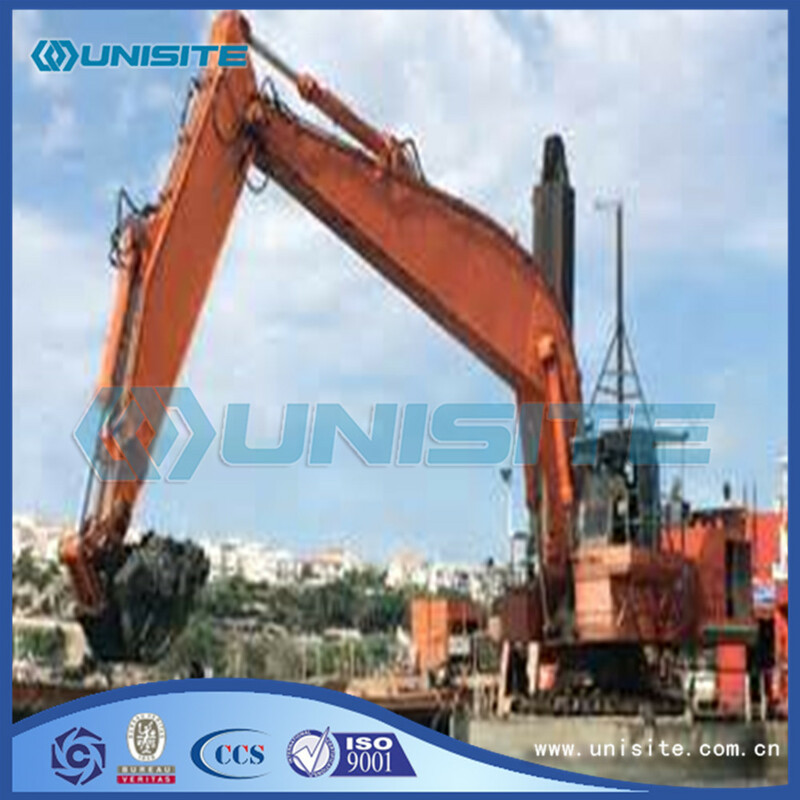 Looking for ideal Chain Bucket Dredgers Price Manufacturer & supplier ? We have a wide selection at great prices to help you get creative. 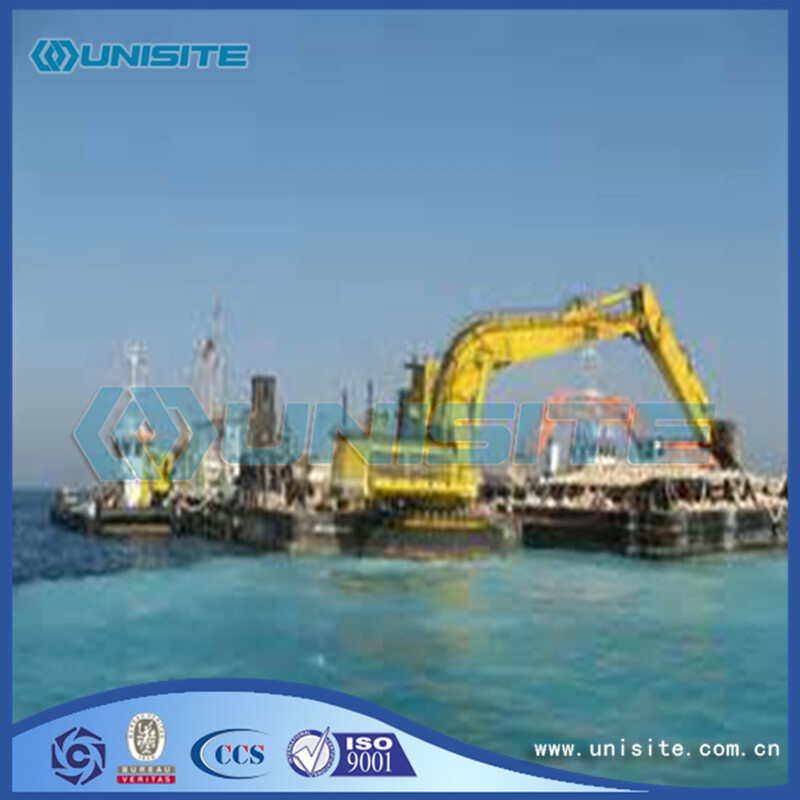 All the Bucket Wheel Dredger are quality guaranteed. 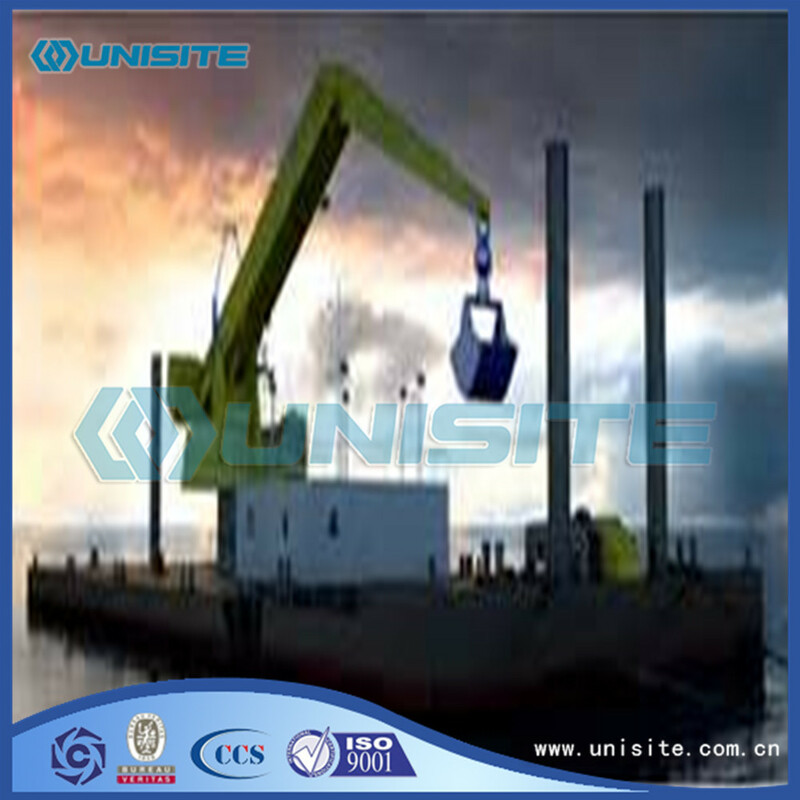 We are China Origin Factory of Bucket Wheel Dredges. If you have any question, please feel free to contact us.